Are you looking for easy tips to keep your furniture looking new for as long as possible? With the proper care at home, you can substantially extend the life of your furniture. 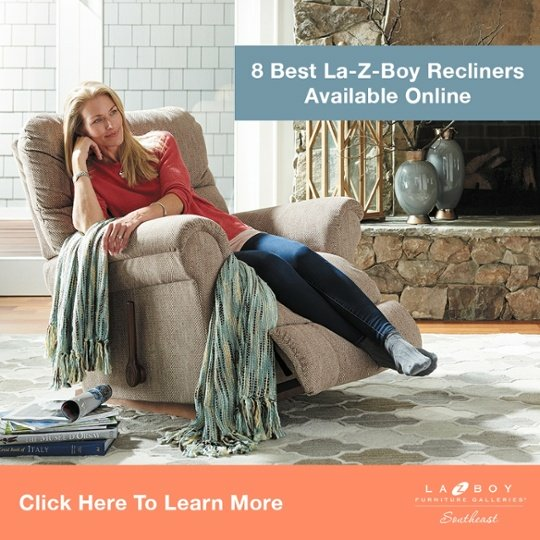 At La-Z-Boy Home Furnishings & Décor, we want your new furniture to be an investment that lasts for a very long time. Here is a list of five easy care tips to keep your furniture clean and looking brand new. 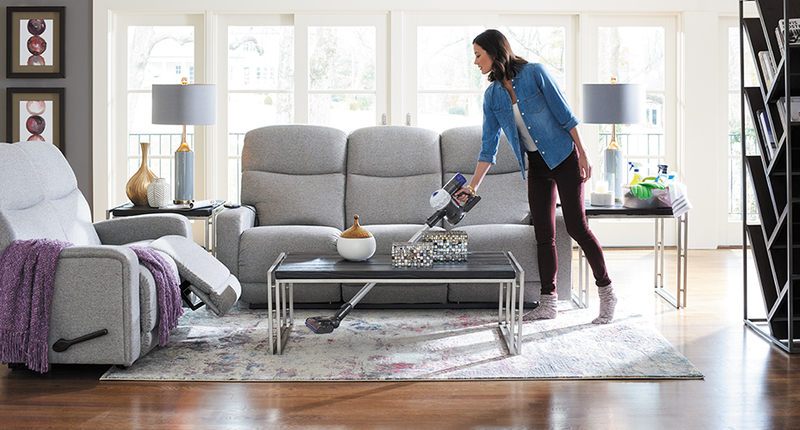 Vacuuming or brushing your fabric with a soft bristled brush will remove the dust, dirt, and hair that accumulates over time. Most vacuums come with a brush attachment like the one pictured below. 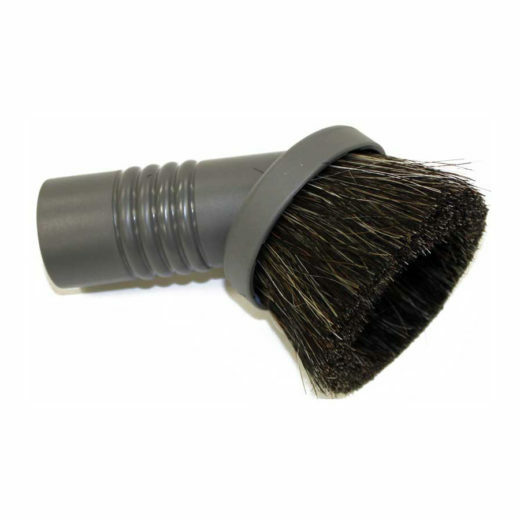 The bristles will keep your vacuum from scratching or ripping your fabric. If you don’t have a vacuum, you can use a small broom and pan to clean the dirt from your fabric. Leather can also be vacuumed with a soft bristled brush attachment and you can wipe it down with a lightly dampened soft cloth. Remove debris with vacuum and brush attachment. Dampen a soft cloth or sponge using distilled water and a mild dish soap. Lightly wipe down your leather furniture from top to bottom. Dry the dampened leather with a clean rag. Do not let water sit. Monthly vacuuming and cleaning will keep your leather looking clean and brand new. Fabric pilling is the term for loose strands or balls of fiber that form on a piece of fabric. You’ve probably noticed these little bits of fabric hanging on to your pillows, rugs, and sweaters. 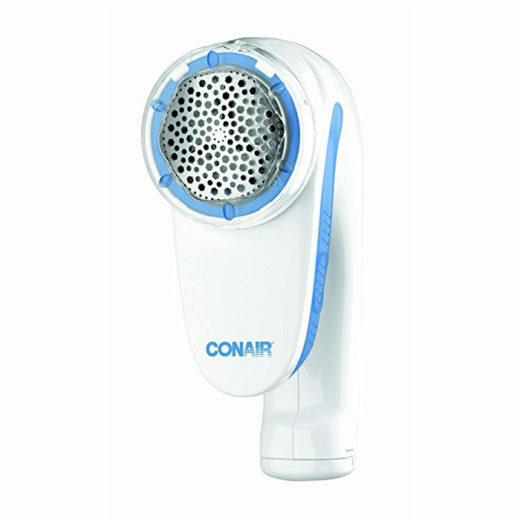 Pilling is a common occurrence in most households and it’s easily treatable with a Conair Fabric Defuzzer like the one pictured below. You can also use a pumice stone or pill comb to manually brush away fabric pills. Your fabric will stop pilling after all the loose fibers have been removed. Weekly fluffing of your cushions and pillows will maintain their form and keep them comfortable. Also, never remove the covers from your cushions. Some seat cushions have zippers, but once the cushion comes off it will be nearly impossible to put back on. If a spill happens, spot clean your cushions instead of removing the cover and tossing it in the washing machine. Letting natural light into your home helps rooms to appear larger, makes colors pop, and provides a different look throughout the day. However, constant exposure to the sun’s powerful ultraviolet (UV) rays will cause your furniture’s fabric to fade over time. 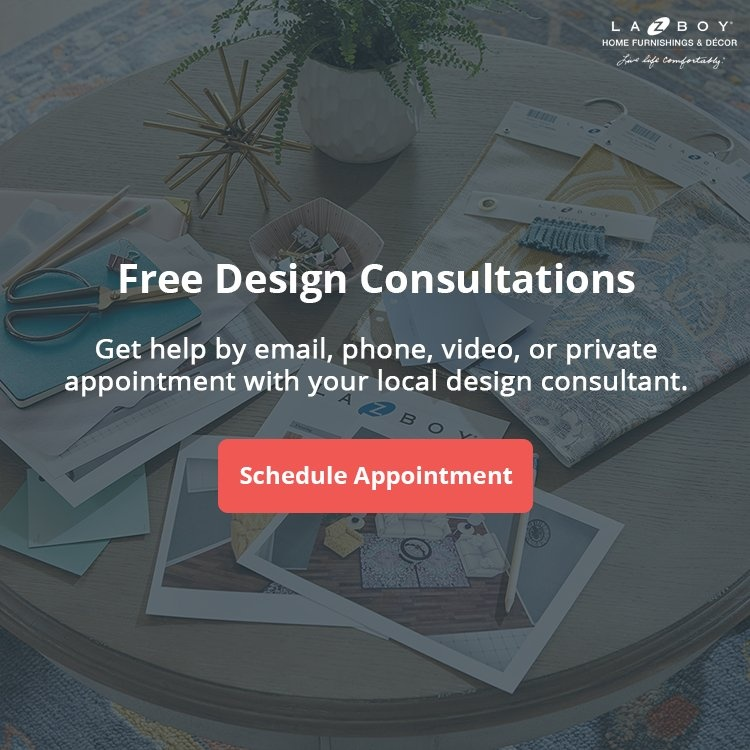 Putting up curtains or window treatments. Installing window film to block heat and UV rays. Mounting solar blinds on your window frames. Rearranging your furniture so it’s out of direct sunlight. Spraying outdoor furniture with Scotchgard. Protecting your furniture from the sun will extend the life of your investment. And help you save on heating and cooling costs. Regular cleaning and maintenance of your furniture will keep it looking brand new for as long as possible. 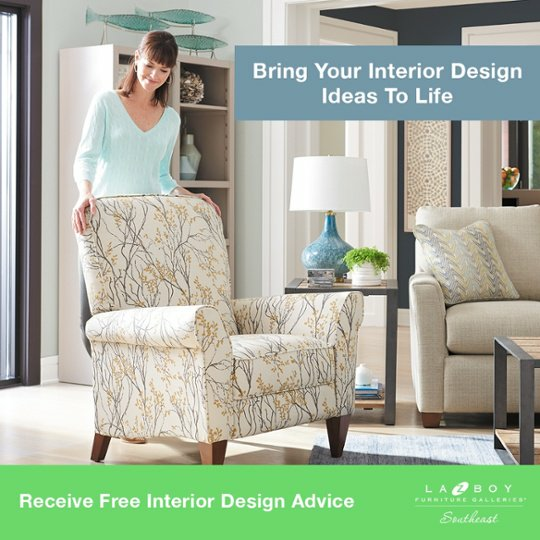 At La-Z-Boy Home Furnishings & Décor, we can show you how to get the most out of your furniture investment.